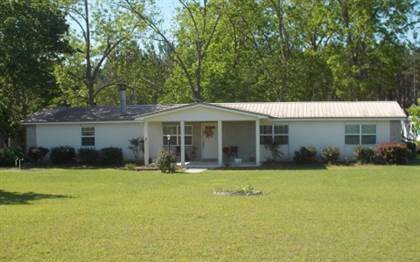 Well kept 3/2 home on 29 acres, RV barn with concrete floor. Pines to not convey . Build your mini farm just the way you like. Quiet area and plenty of room to grow. Horse friendly and short ride to Twin Rivers Forrest along the Suwannee River. Hi, I'd like to find out more information about 20318 76TH ST. Thanks so much!